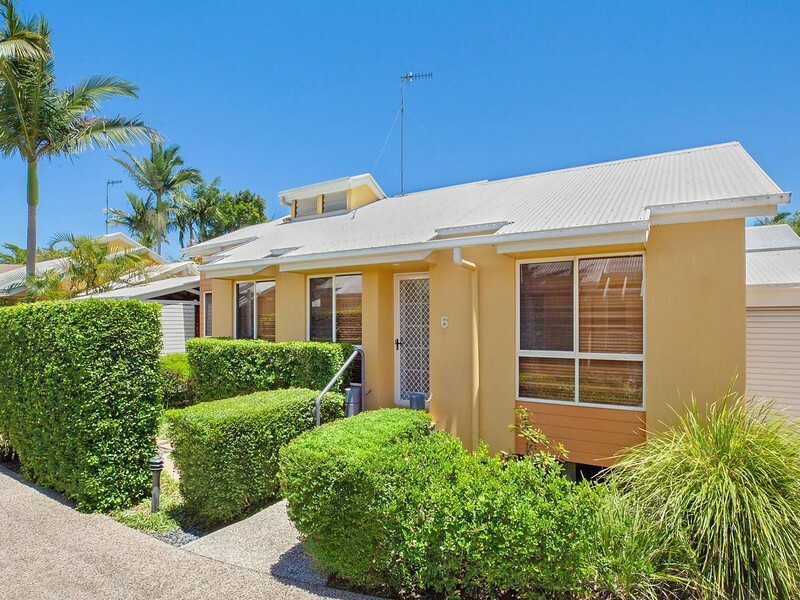 Positioned in the centre of the Noosaville River precinct, this freestanding private villa boasts two bedrooms, enclosed car port and a leafy courtyard. 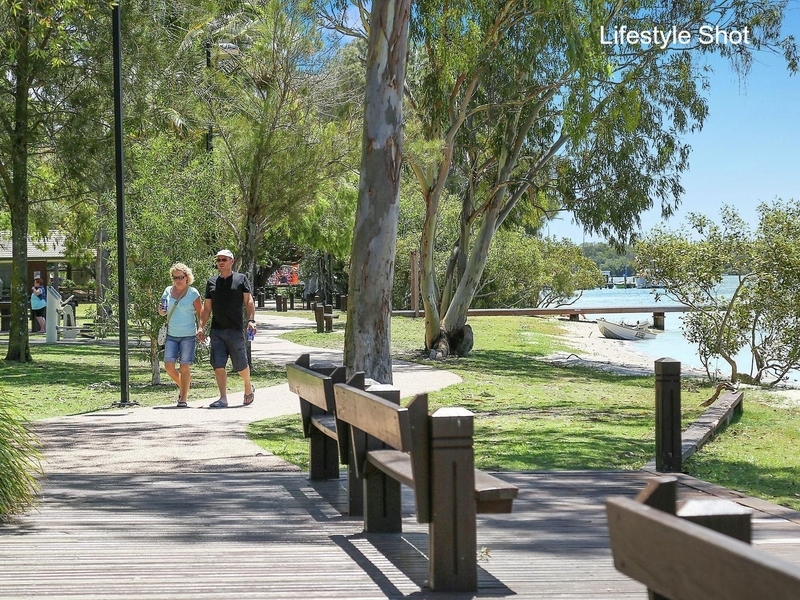 It's convenient and privately located within a leisurely stroll of Noosa River plus Gympie Terrace's vibrant restaurants and cafes. 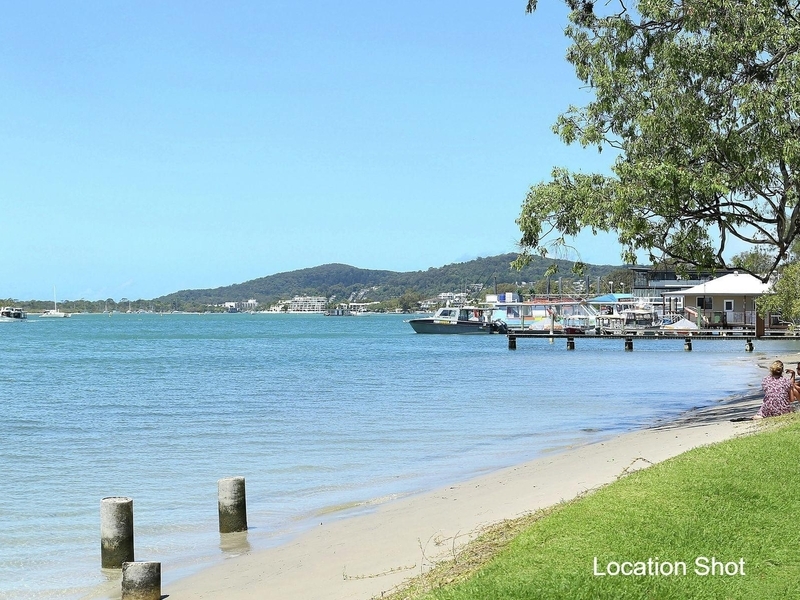 A perfect weekender or investment, or for anyone seeking the quintessential Noosa lifestyle.